A voronoi-based generator with controls similar to usual perlin generators. Try the different styles and shapes! - they each produce different terrains. 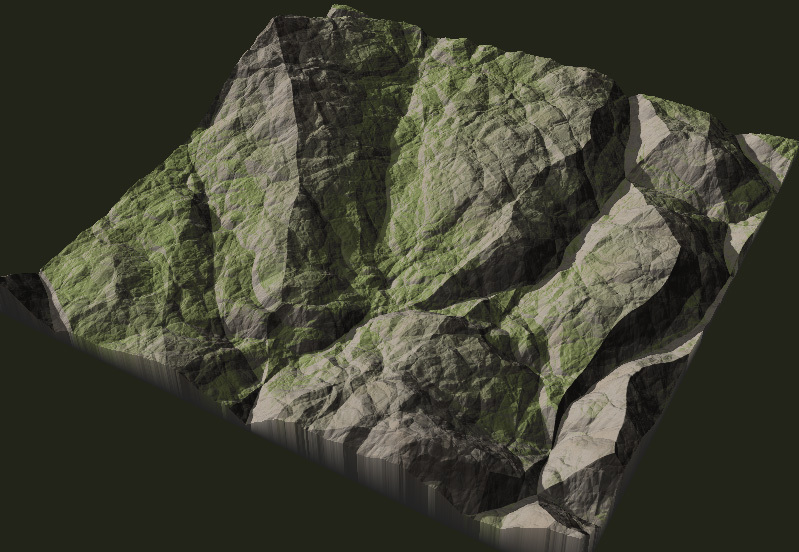 Very useful to use voronoi function to create more landscape like outputs than the wm voronoi generator. A very, very useful macro. Love it!